AVG AntiVirus Free is one of the best free antivirus programs available today due mainly to the huge number of premium-level features, full antivirus and antispyware engines, and automatic background updating. I really like AVG AntiVirus Free. It was easy to install and has all the features you'd expect from any antivirus program you'd pay for. It's completely free and can easily replace any antivirus program you have on your computer right now. 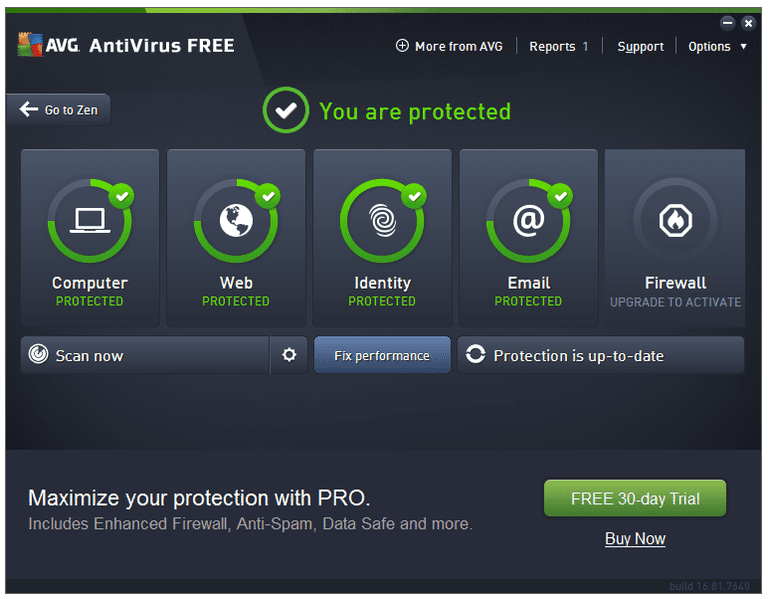 Just click the link below to download AVG AntiVirus Free. Be careful not to download one of AVG's other programs that only have 30-day free trials. The installer might try to make browser changes or install an unnecessary toolbar. Choose the Custom Install option if you'd like to prevent this from happening. Is Panda Dome Worth the Download?